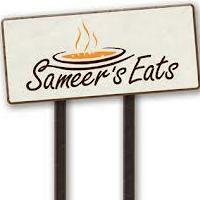 Some meals at this restaurant are reported to use meat from a confirmed Halal supplier. 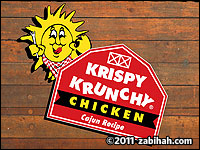 Halal chicken approved by Krispy Krunchy and is available for franchisees. 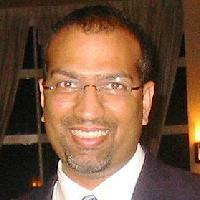 Halal franchisees use chickens that are certified by the Islamic Society of the Washington Area, who confirms that 'all poultry are mechanical slaughter with actual muslims on site reciting the tasmiah (bismillah Allahu akbar) during the slaughter process'.